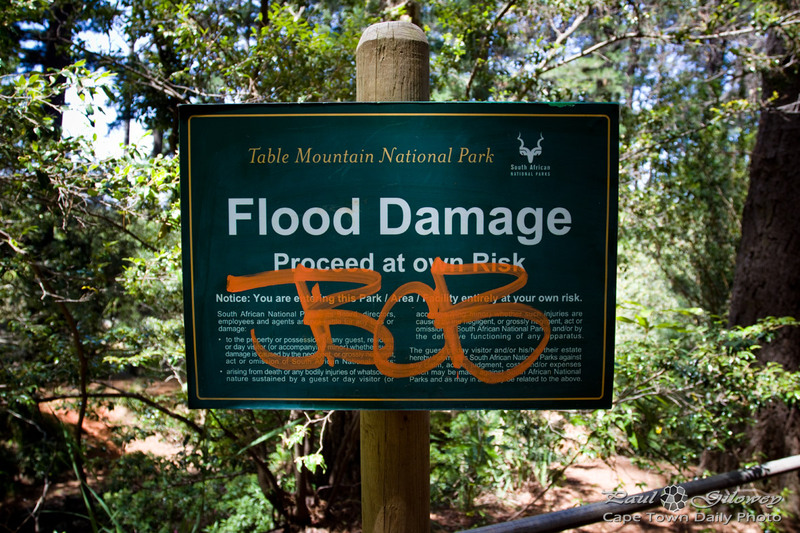 Posted in General and tagged forest, newlands, newlands forest, signs on Wednesday, 5 December, 2012 by Paul. 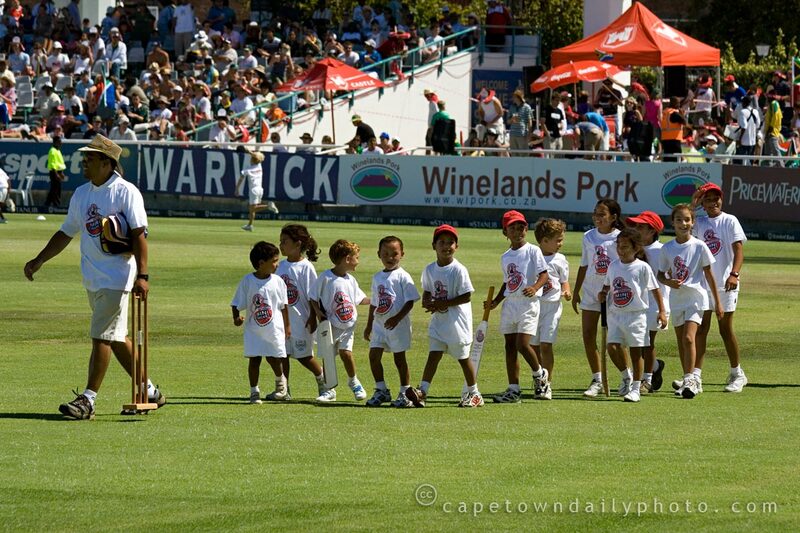 Cape Cobras: 2009 Standard Bank Pro20 champions! 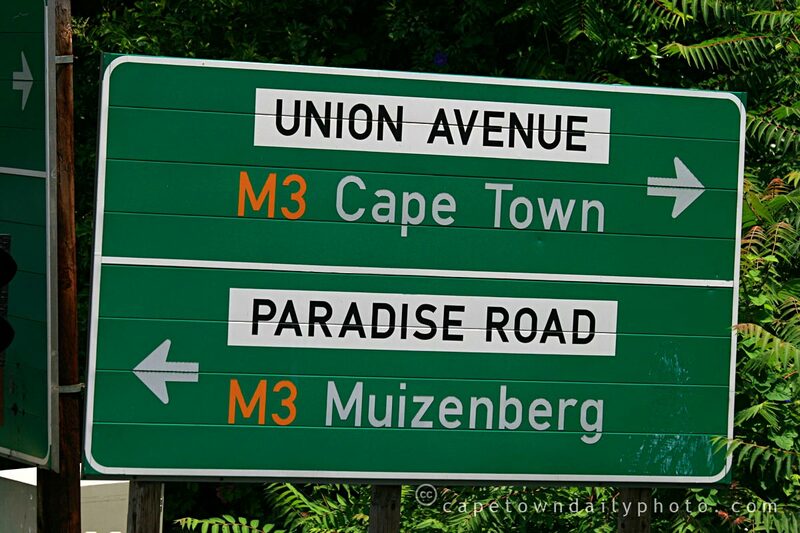 It was quite a weekend for Cape Town sports fans, by the way. 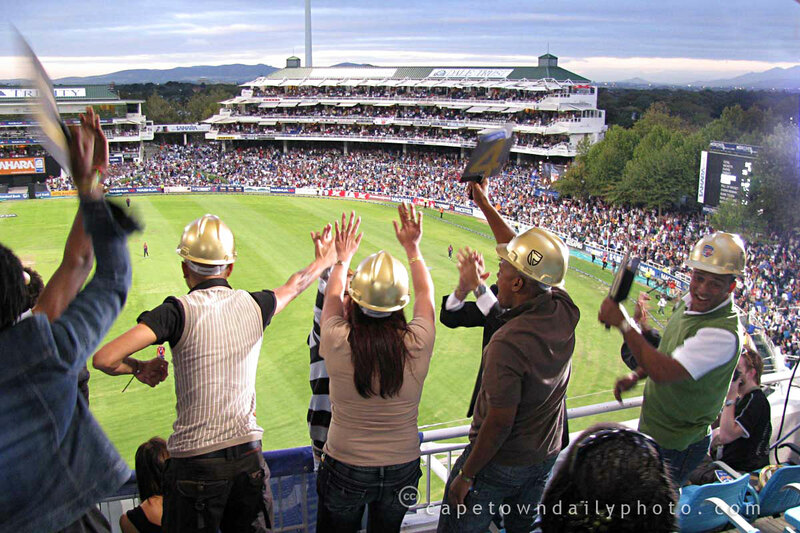 Not only did the Cobras take the Pro20 series, but our local rugby team, the Stormers, managed to eke out a very welcome victory over the Queensland Reds on Friday night, in their Super14 match played at Newlands Rugby Stadium. 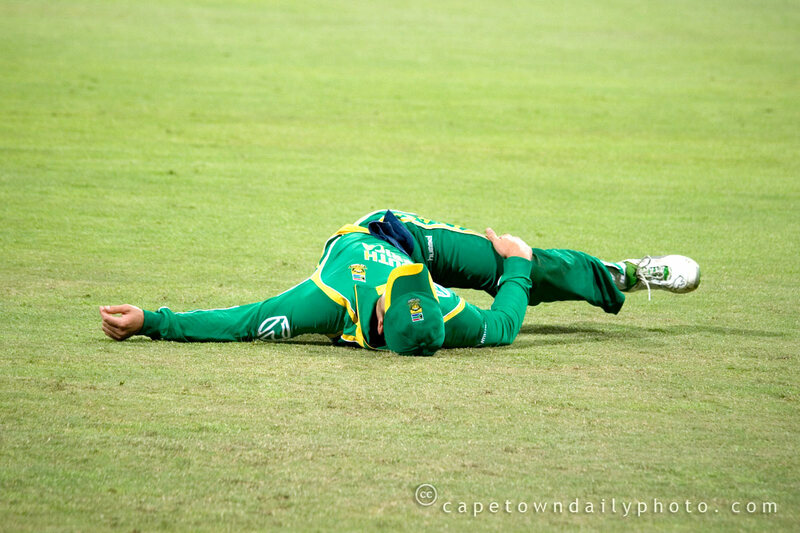 Posted in Events, News and tagged celebration, newlands, people, sport on Saturday, 21 February, 2009 by Kerry-Anne. This is the greenhouse at the Montebello Design Centre (have a look at yesterday's post to see the signpost that points visitors here). 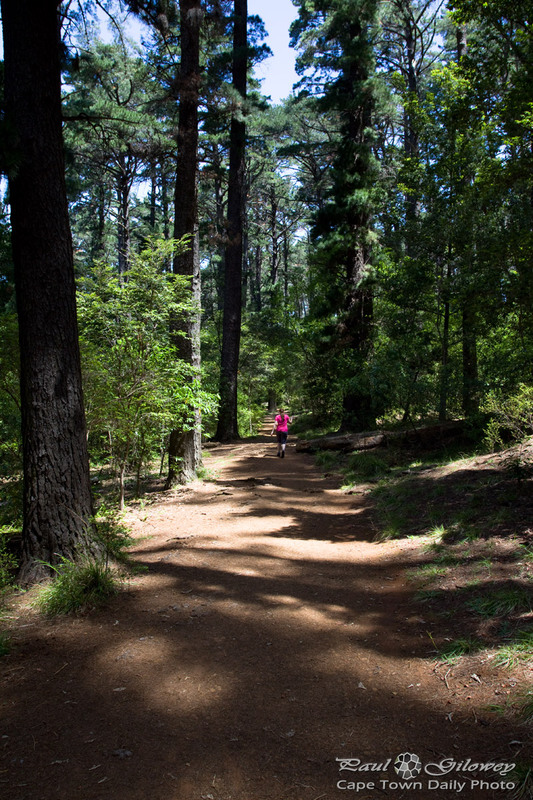 It's apparently one of the oldest greenhouses in South Africa, and is now home to a nursery. 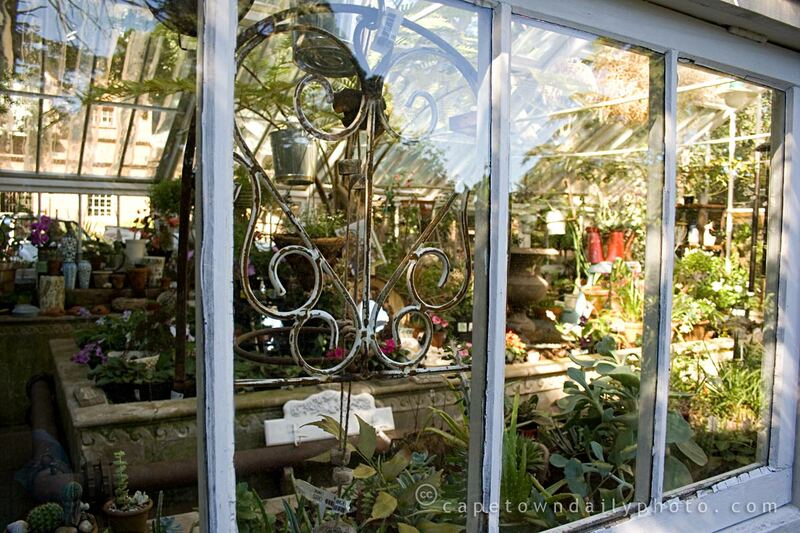 Do click on the photo to enlarge it so that you can see all the tiny treasures filling the greenhouse. Posted in Street photography and tagged flora, newlands, shops on Monday, 2 February, 2009 by Kerry-Anne.